The Galleria Turchi was founded by Valerio’s grandfather and father, Venanzio and Alfredo, in 1960, in what every true Roman knows is “the antique dealers’ street”. 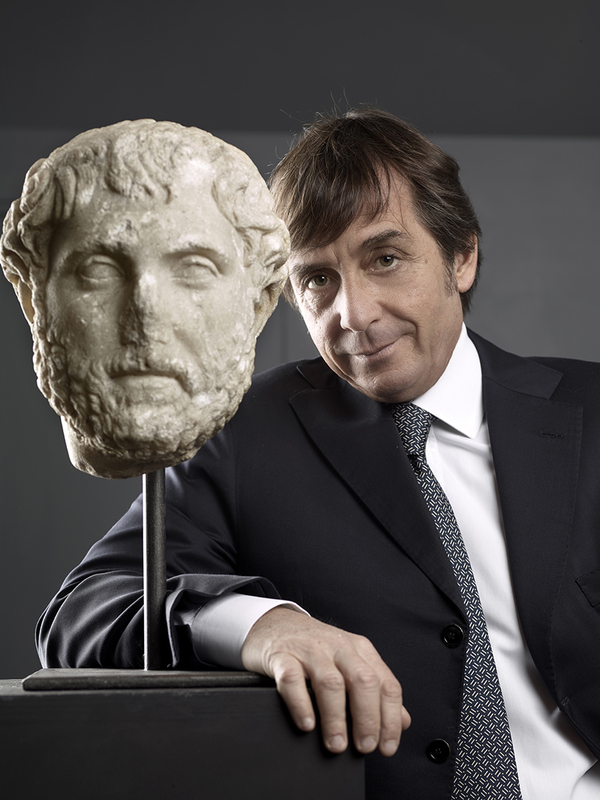 take over at the helm of the flourishing family business, and the Galleria Turchi today is both celebrated and much appreciated as being one of the few galleries where ancient Greek and Roman sculpture can still be admired and purchased today. Not only does Valerio Turchi’s expert knowledge of the topic ensure that only items of the highest quality are selected and offered for sale, but his expertise is matched by the kind of instinct and intuition that only those who have grown up in an environment steeped in archaeology can truly possess. At the same time, the Galleria Turchi has built up for itself a reputation for integrity and unstinting compliance with the laws governing the sale and export of antiquities, working in close cooperation with the Soprintendenza Archeologica di Roma and, wherever necessary, seeking the valuable advice and assistance of the Gruppo per la Tutela del Patrimonio Culturale dei Carabinieri. 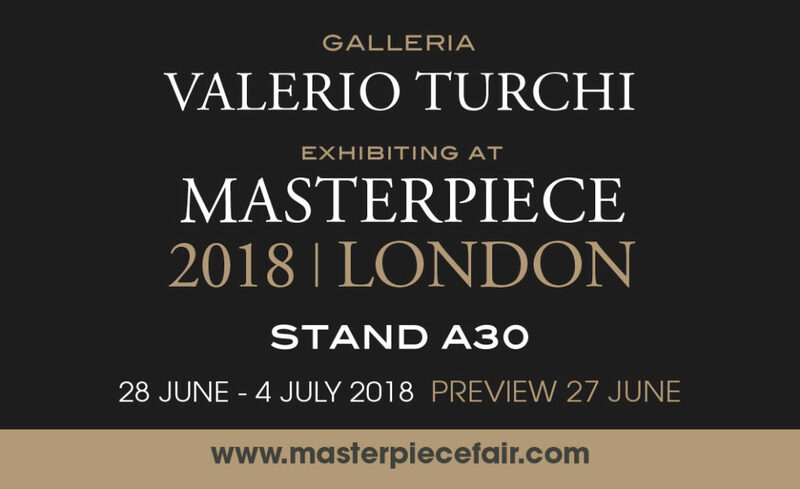 Valerio Turchi shows at the leading trade fairs in Milan, Florence, Rome and London, where he is a regular exhibitor at the prestigious Masterpiece Fair.